LOL with the best Filipino stand up comedians this month! 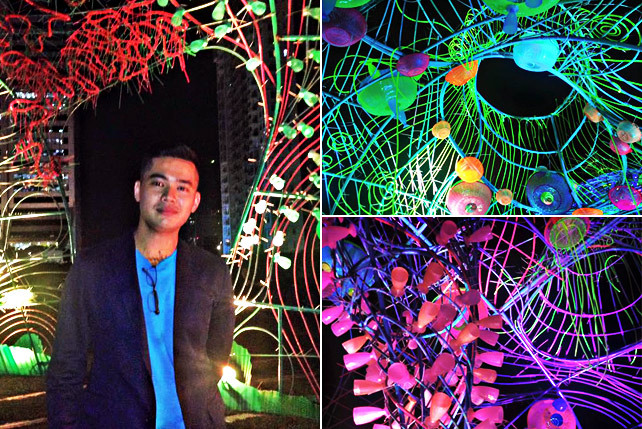 (SPOT.ph) Ranting about traffic and everything else in this country can get pretty exhausting—and boring. Maybe what we all need is a good laugh. This month, LOL with Comedy Manila, a production house that creates comedy shows featuring local and foreign acts around the country. If spoken word poetry is too deep for you, head on to their open mic events for aspiring comedians and unleash your inner Kevin Hart. 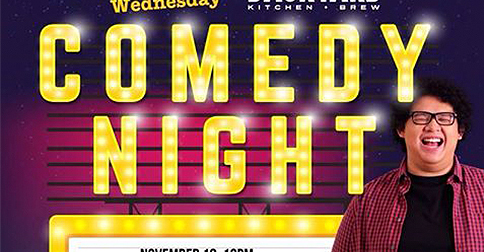 Don’t worry—these shows are unlike those from comedy bars; they're just plain and original fun! 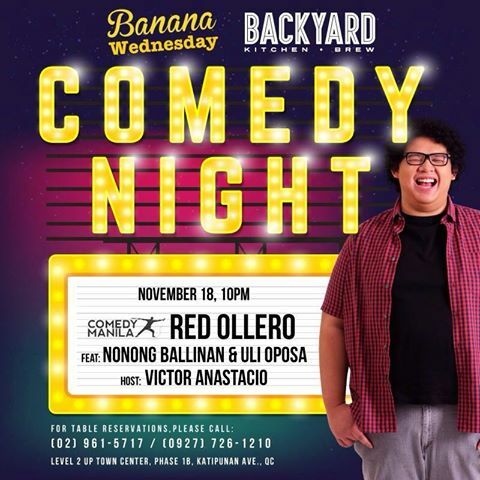 On November 18, the “Heavyweight Champ” of Comedy Manila, Red Ollero, will be making you laugh at Backyard Kitchen + Brew, U.P. Town Center at 10 p.m. Entrance is free! 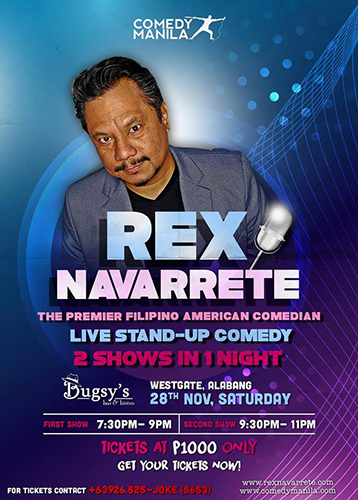 Master comedian Rex Navarrete returns to Comedy Manila for a back-to-back set at Bugsy’s Bar and Bistro, Alabang starting at 7:30 p.m. on November 28. 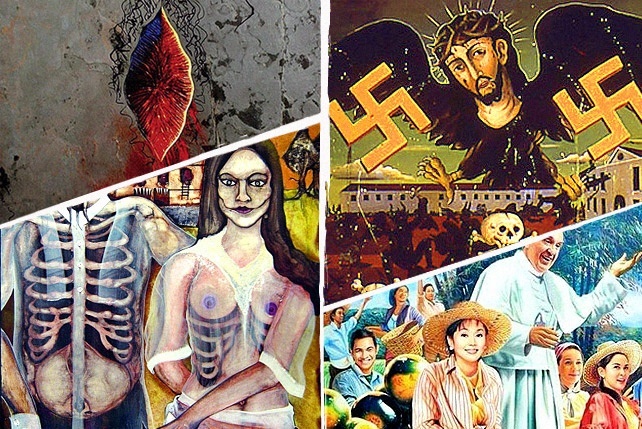 Tickets are at P1,000 each. 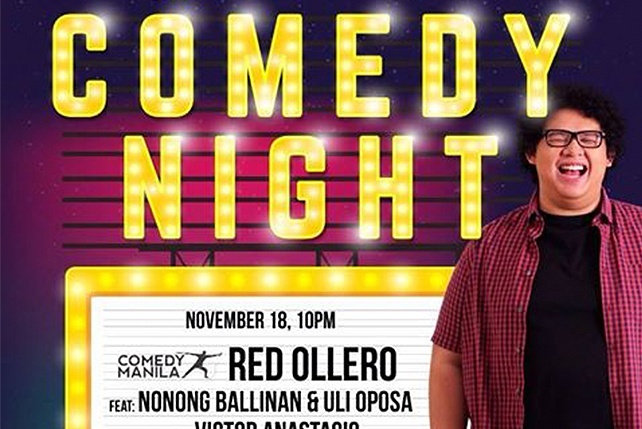 For more information, visit Comedy Manila’s website.